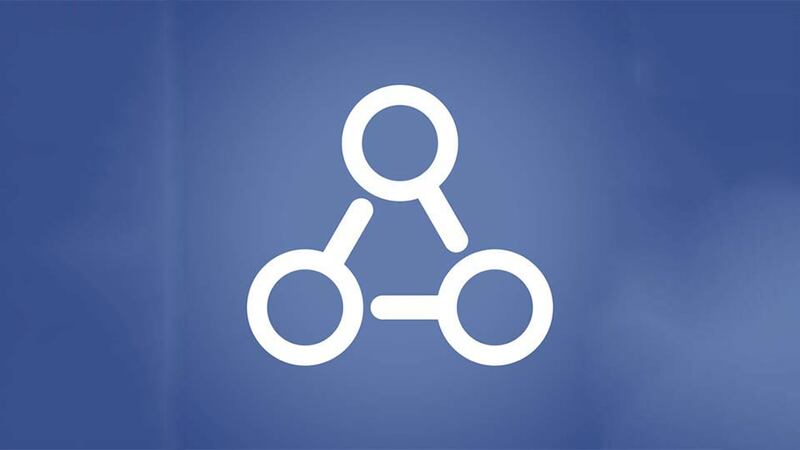 The Facebook has a new thing called Graph search which makes the search more efficient to the users. 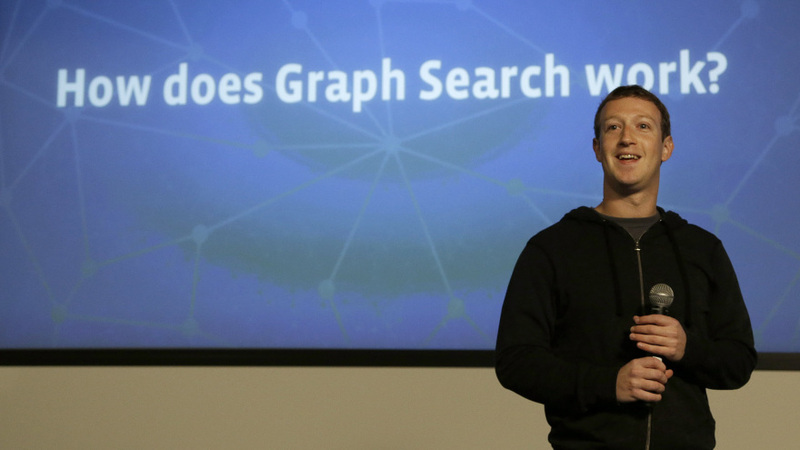 For time being the graph search is offered to only few people in the world. This thing is known as the Beta Graph search Version ,Since it is the trail version for the original one. Only the first come first served based method was used to give this trail version to the people. This search works with the help of the Bing which is owned by the Microsoft company. Later the Graph search will be released with more features and get live for all the people in the world. A Detailed way of clip where you can understand about this new search. 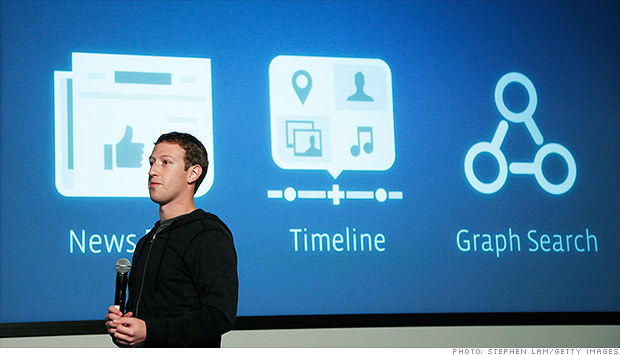 Watch the below video clip for more knowledge in the graph search of facebook. Lets us hope the graph search will be released very soon. 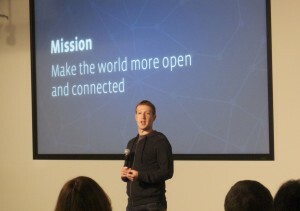 Facebook is Coming up with Great Ideas and implementing them effectively and many different kinds are being added by Facebook .Thanks For Sharing .